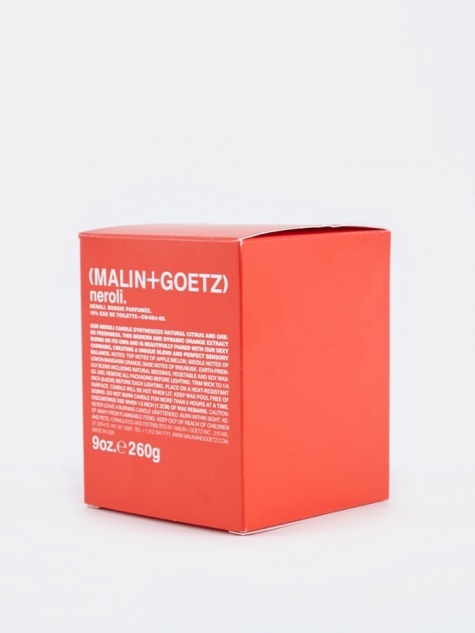 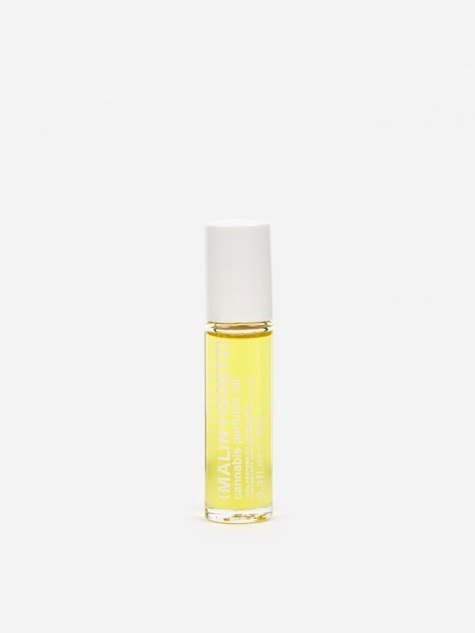 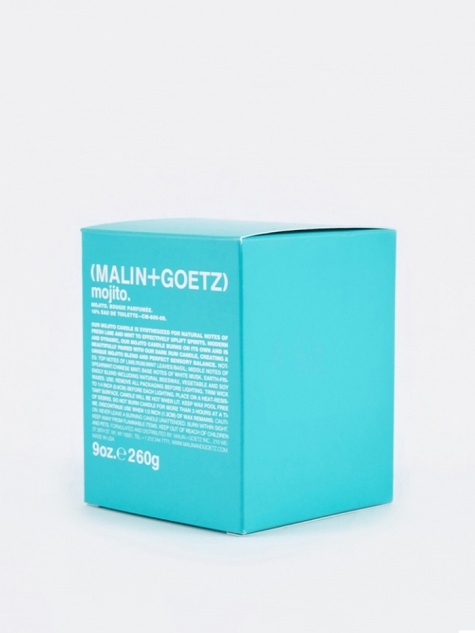 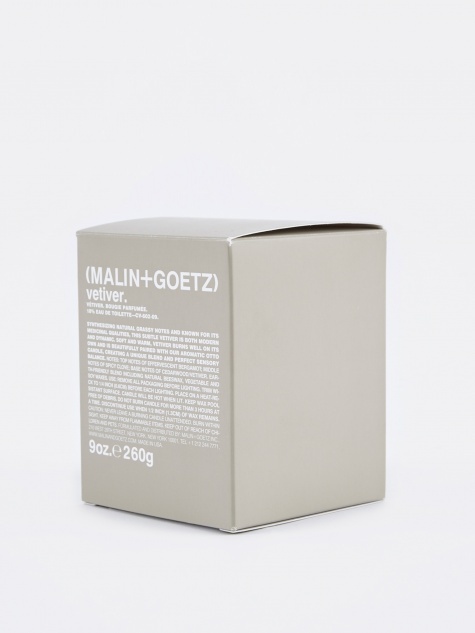 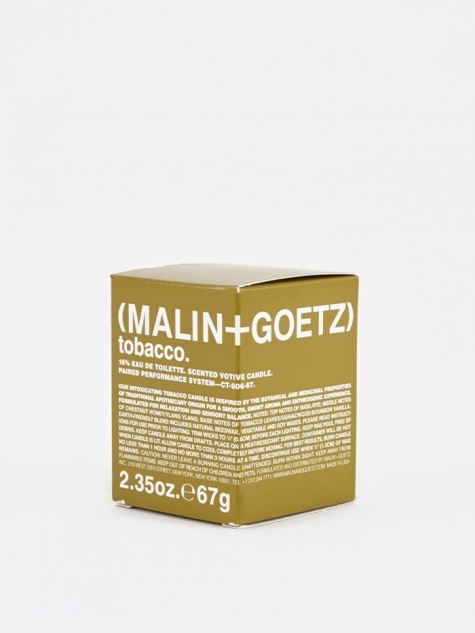 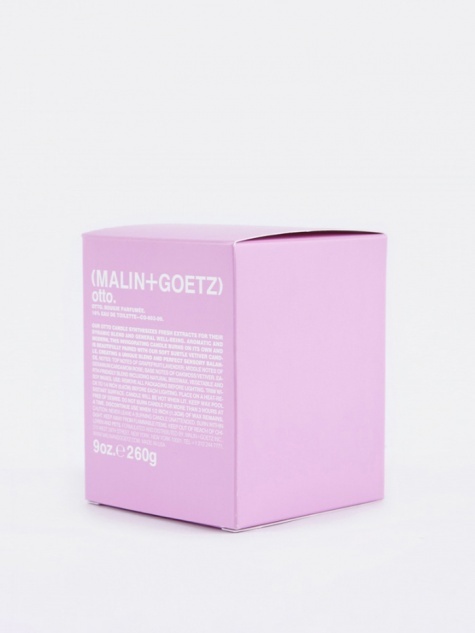 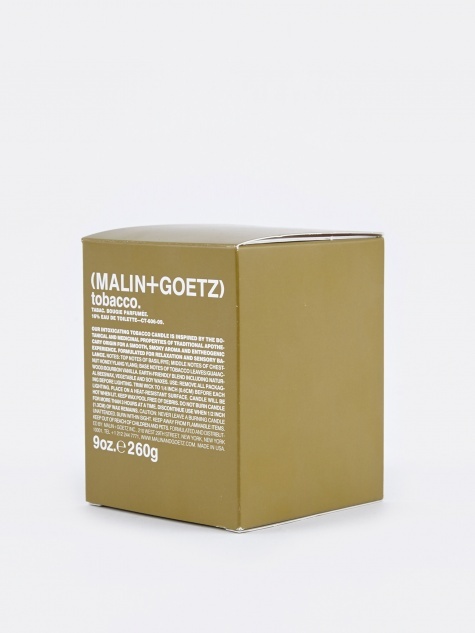 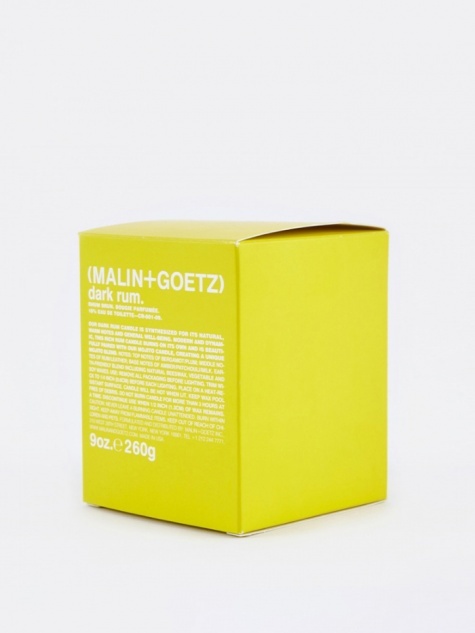 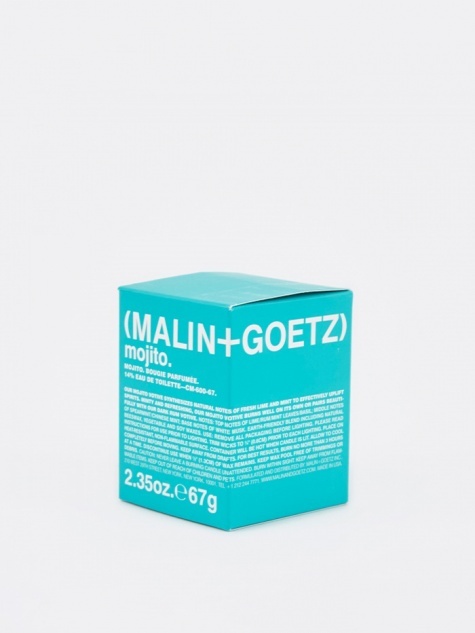 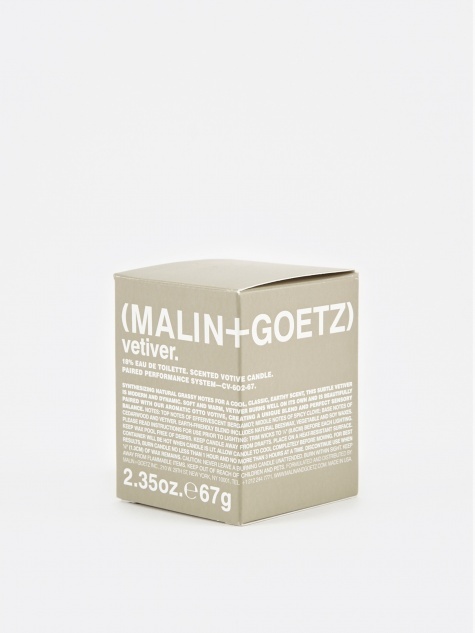 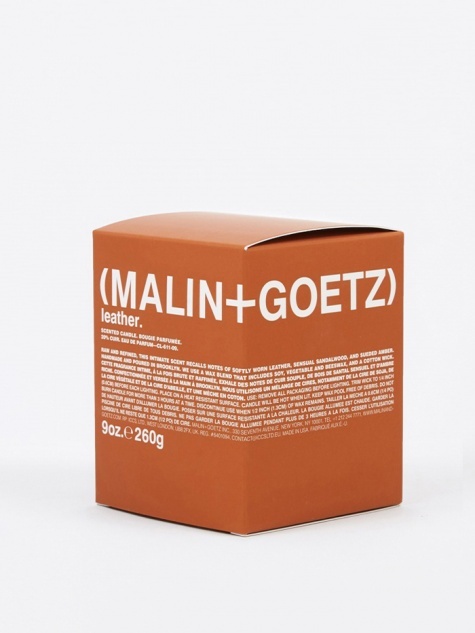 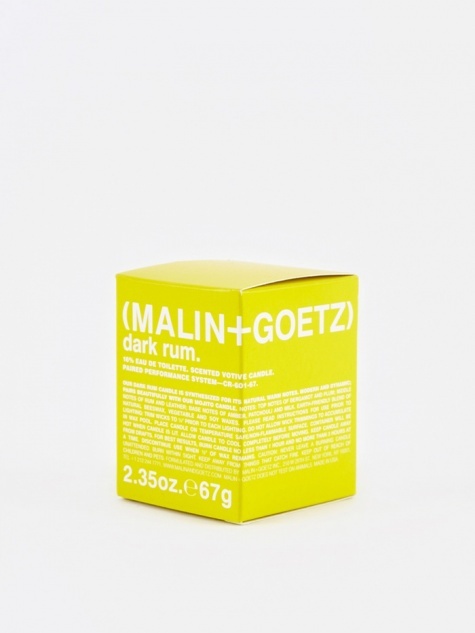 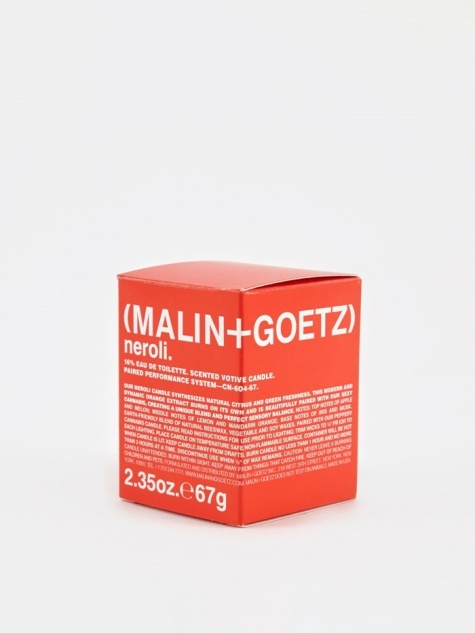 Launched in 2004 Malin & Goetz, have created an ever-expanding range of regimens for men & women's face, body and hair. 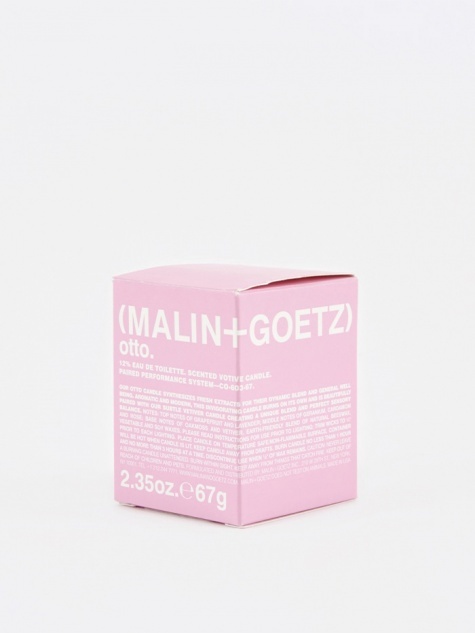 They also produce a range of premium home fragrance, with candles handmade locally in Brooklyn, New York. 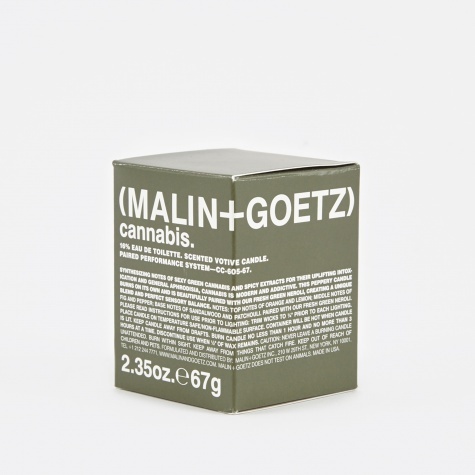 Their candles are available in a variety of scents ranging from vetiver to cannabis to mojito and are made from natural wax and high-quality perfumes for a slow, clean burn. 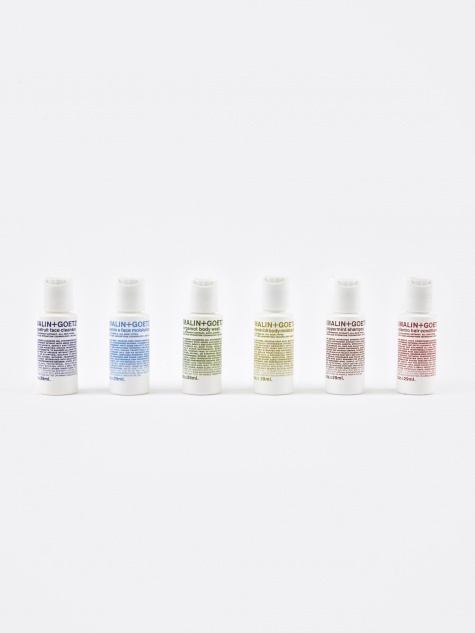 You can also find their skincare range here.